As I prepare for SpringCon this weekend, I need to get warmed up to drawing mainstream superheroes and I need to draw them quickly. So here is one of the better examples I’ve done in the past few days. 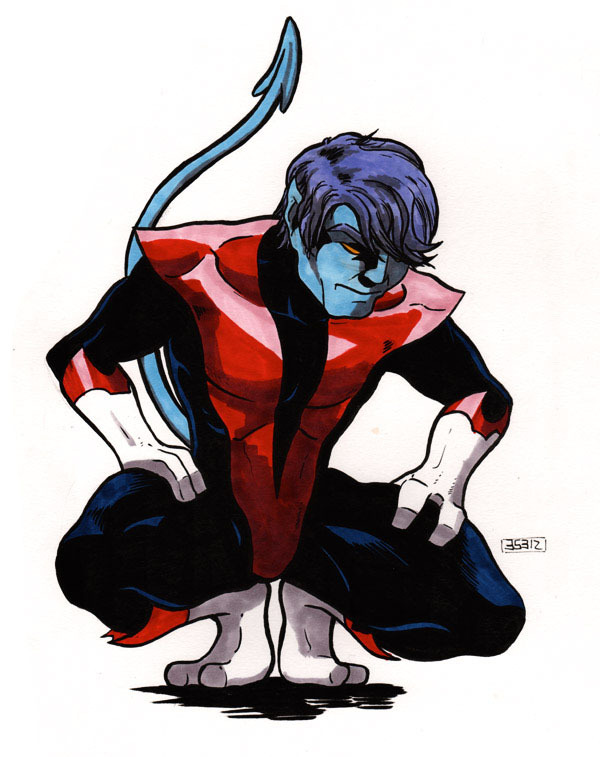 It’s a Nightcrawler drawing that took close to 90 minutes to finish. 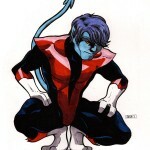 Nightcrawler has always been one of my favorite comic characters and is definitely my favorite X-Man. The piece was inked with Copic Multiliners and colored with Prismacolors.